As the war for American independence rages on, Alexander Hamilton and Elizabeth Schuyler begin their new life as a married couple. Still, Alex is as determined as ever to prove his mettle and secure his legacy . . . even if that means leaving his beloved Eliza behind to join the front lines at the Battle of Yorktown. 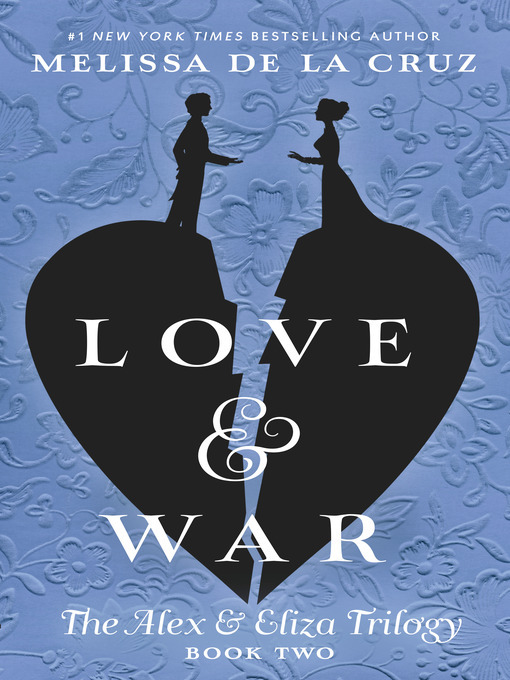 But when the war unexpectedly arrives on Eliza's doorstep, she must fight for a better future—for their fledgling country and for her marriage. Yet even after the Revolution comes to its historic close, Alex and Eliza's happily-ever-after is threatened. Eliza struggles to build a home in the hustle and bustle of New York City just as Alex's burgeoning law practice brings him up against his greatest rival—the ambitious young lawyer Aaron Burr. And with Alex's star on the rise, Eliza can't help but feel neglected by a husband who seems to have time for everyone but her. Torn apart by new trials and temptations, can Alex and Eliza's epic love survive life in the big city?